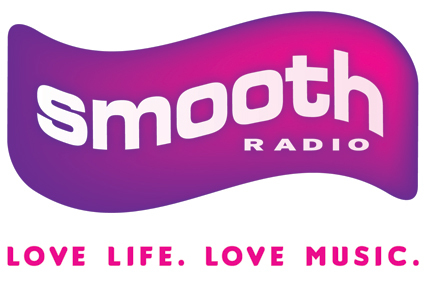 Smooth Radio has signed Honda as a sponsor ahead of the GMG Radio-owned station's national launch in England on 4 October. Honda's first activity on Smooth will be a sponsorship of the drivetime show, which it will couple with a competition to run throughout launch week offering a Honda Jazz as a prize in Mark Goodier's mid-morning programme. The switch to national broadcasting in England was announced earlier this year, following changes to legislation in the Digital Economy Act. The switch will make Smooth Radio the UK's second-largest commercial radio station after Classic, when it launches next week, upping its reach beyond the current 2.7 million people a week it recorded in the first three months of the year. Under the strapline "Everything we do goes into everything we do", Honda will use the sponsorship of the drivetime programme to promote its overall brand and values, as well as the benefits of The Jazz and Civic models. Jonathan Gillespie, GMG Radio Group's commercial director, said: "There's a great synergy between the Smooth and Honda brands and we are delighted to welcome them on board as launch partner. "The flexibility we now have with a national brand means we have been able to create a number of opportunities that work for both Honda and our listeners." The initial six-month deal was brokered by Starcom and GMG Radio Solutions.